If you have thin, flat hair, add volume by conditioning your hair before you shampoo it. The conditioner penetrates the hair shaft and creates a barrier that traps moisture in your hair. 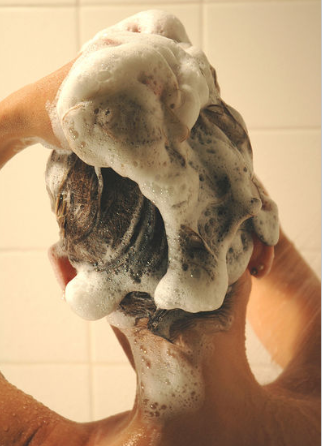 Once you shampoo your hair, it will feel healthy and full. I tried this method and I was amazed at how much body it added to my hair.